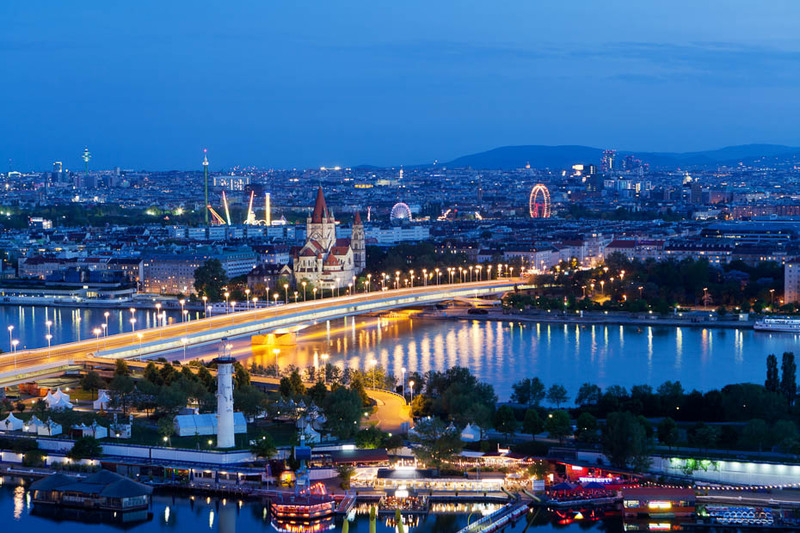 One of Europe’s most attractive capital cities, Vienna rewards its visitors with cosmopolitan ambience and magnificent grand architecture. 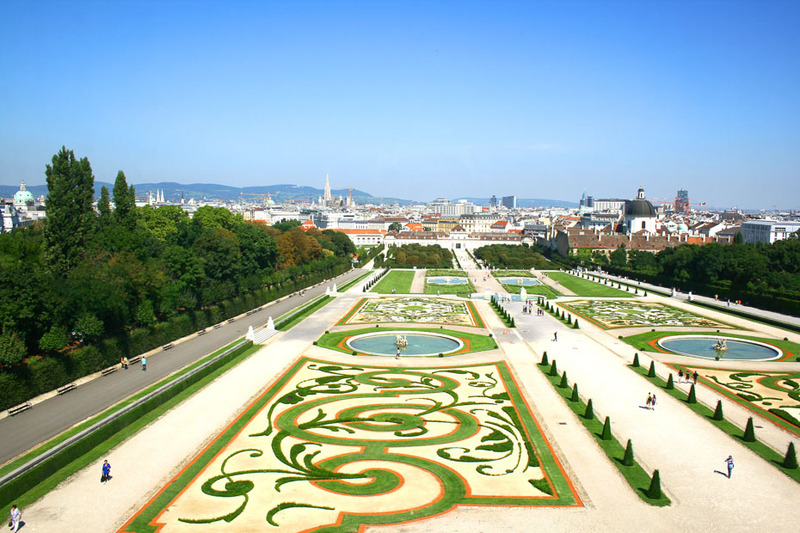 Vienna is both Austria’s capital and its prime tourist attraction. It’s a city that encapsulates a lot of European history, and mirrors the great themes of empire building, war and reinventing itself for the modern age. This venerable past appeals to visitors who are treated to a modern city that has retained its traditions and customs. 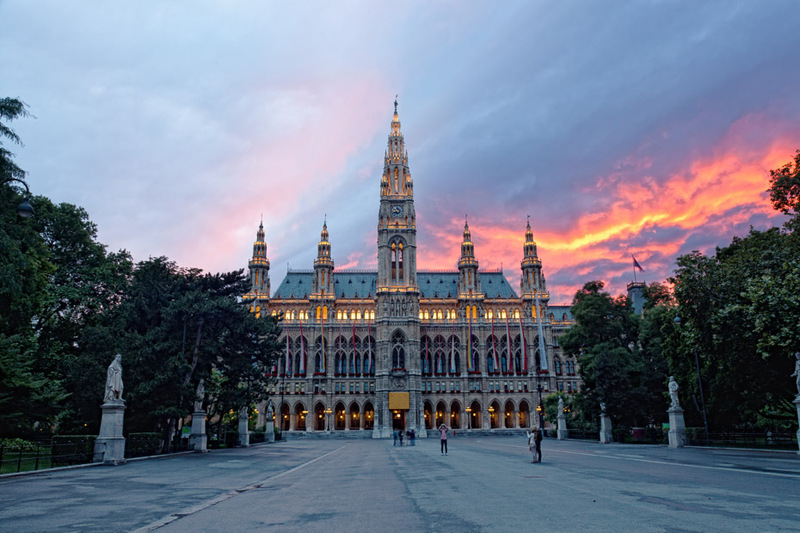 The Viennese themselves are particularly proud of their cultural heritage and cosmopolitan worldliness, perpetuating Vienna’s rich history that’s celebrated all year-round in festivals of music, theatre and cuisine. But it’s also well worth travelling beyond this somewhat congested area to experience the Heurigen (wine taverns) and coffeehouses frequented by the Viennese locals for centuries. Magnificent Schönbrunn Palace, and the funfair and parklands of the Prater are only a bus ride away. 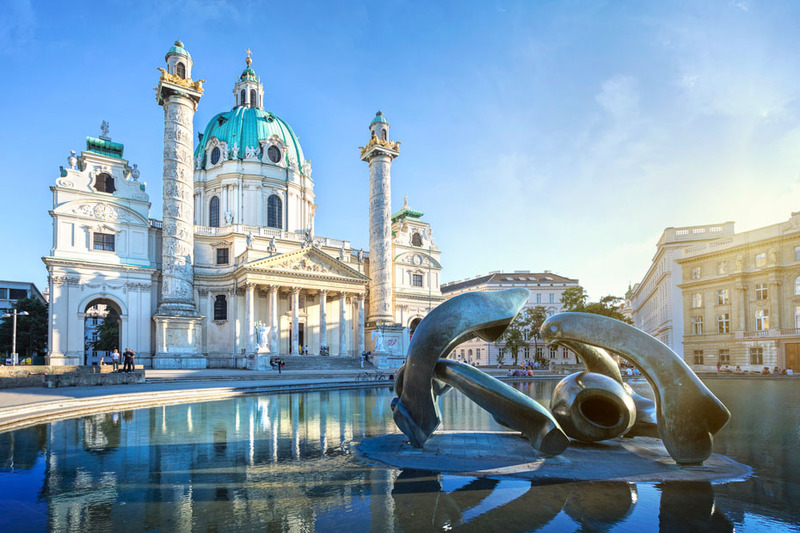 Home to the Habsburgs, Mozart and Freud among other luminaries, and the backdrop for one of the most famous films of modern times, The Third Man, Vienna is a living work of art, still as beautiful and refined as ever.